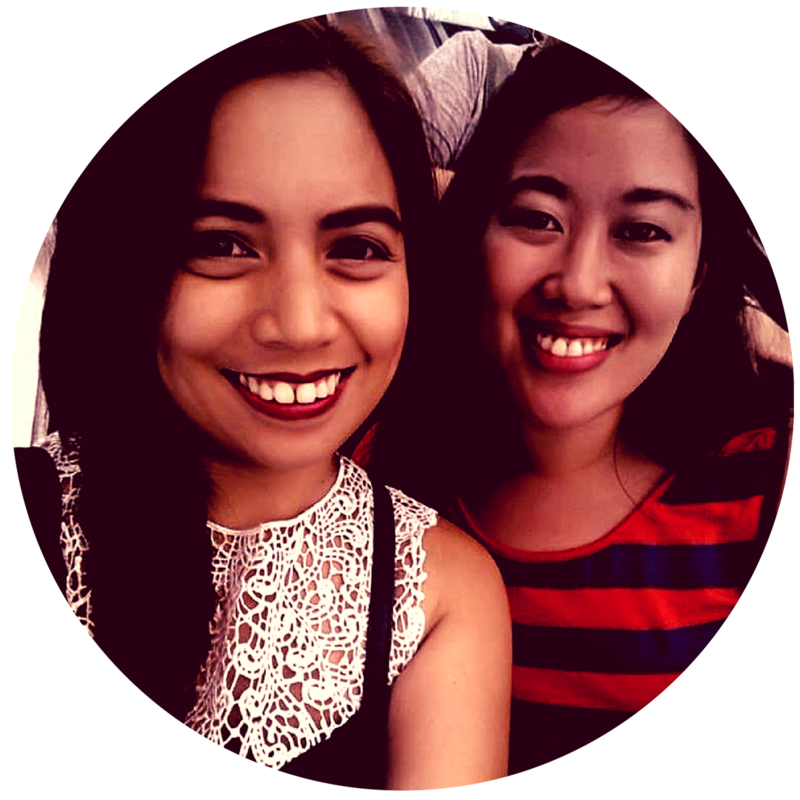 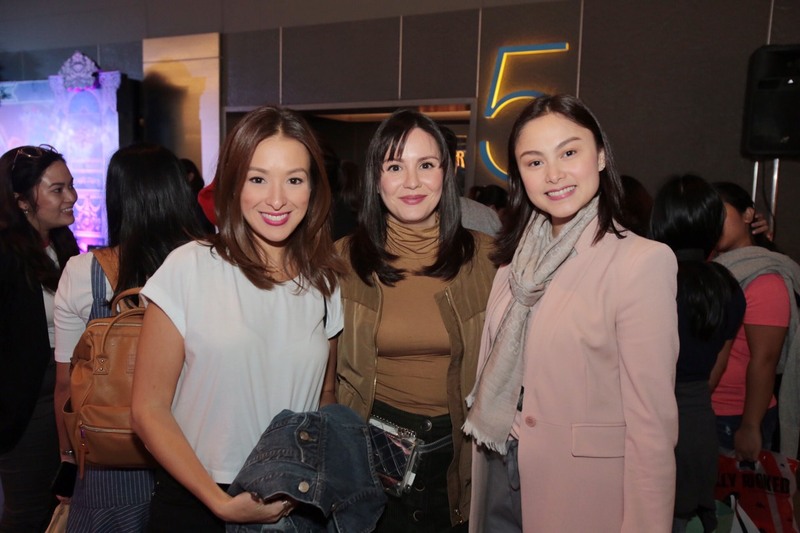 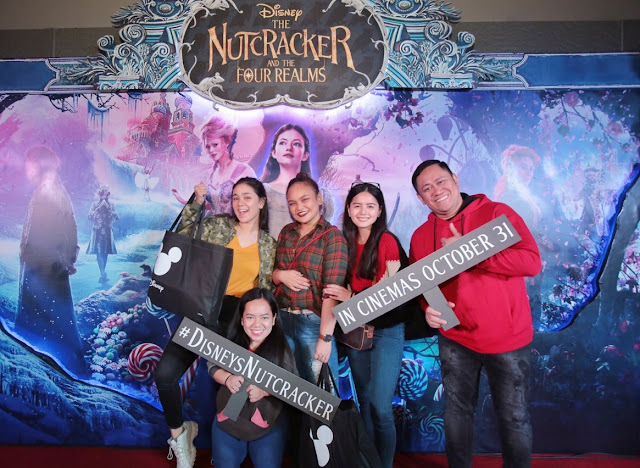 Nicole Hernandez and Patti Laurel at "The Nutcracker and the Four Realms"
Majesty and magic unfolded at the special advance screening of Disney’s new fantasy adventure “The Nutcracker and the Four Realms” last October 30 at the Powerplant Mall Cinema. 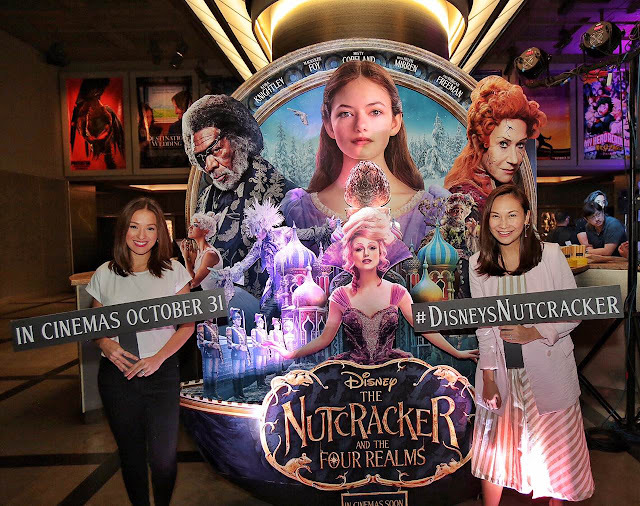 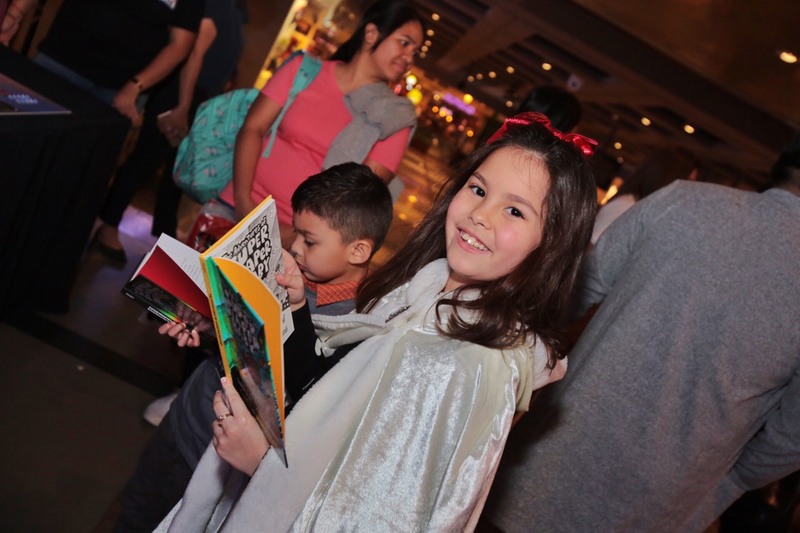 Check out the glittery events’ red carpet photos below and watch “The Nutcracker and the Four Realms” now playing in Philippine cinemas nationwide. 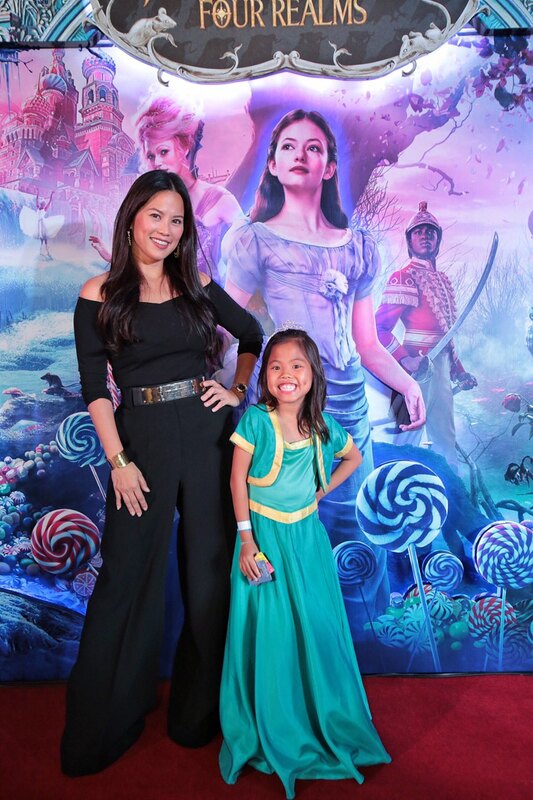 Andrea del Rosario and daughter at "The Nutcracker and the Four Realms"
Ashley Rivera at "The Nutcracker and the Four Realms"
Gavin and Kendra Kramer Andrea del Rosario at "The Nutcracker and the Four Realms"
Nicole Hernandez, Cheska Garcia-Kramer and Vanna Garcia Andrea del Rosario at "The Nutcracker and the Four Realms"
Nicole Hernandez and Patti Laurel-Filart at "The Nutcracker and the Four Realms"
GMA Talents at "The Nutcracker and the Four Realms"